Hi Guys. Just wanted to let you know that I'm starting to do Photo Manips on Patreon. 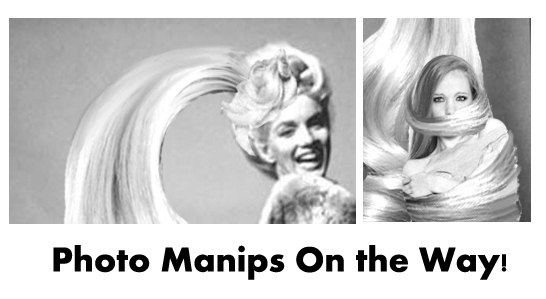 Right now I have a few up featuring Marilyn monroe in some hair vore stuff...damn I hate her! More to come. ^_^ Thanks again for everyone who has supported me both here and on my patreon page. Page generated in 16.7909 miliseconds. 17 Queries.